Noel Coward’s comedic play will be revived at the Old Vic, starring Andrew Scott as Garry Essendine, a comic actor whose developing mid-life crisis begins to set in on every part of his life. Directed by Matthew Warchus, this provocative comedy follows Essendine as he navigates his marriage, his career amongst his day-to-day life in a hilarious story that’s regarded as Noel Coward’s ‘autobiographical play’. Andrew Scott will play Garry Essendine, who won an Olivier Award for his performance in A Girl in a Car with a Man, as well as an Olivier nominated performance as the title role in Hamlet. Present Laughter marks Scott’s return to the Old Vic, after appearing in Sea Wall by Simon Stephens, written specifically for him. On television, Scott is best known for starring in the BBC television series Sherlock as Moriarty, winning a BAFTA for best supporting actor. Further casting for Present Laughter includes Sophie Thompson, who won an Olivier Award for her performance in Into the Woods at the Donmar Warehouse, more recently starring in productions of The Importance of Being Earnest and Guys and Dolls. Indira Varma will also appear, having been in productions of Man and Superman at the National Theatre and a gothic production of Titus Andronicus at Shakespeare’s Globe. 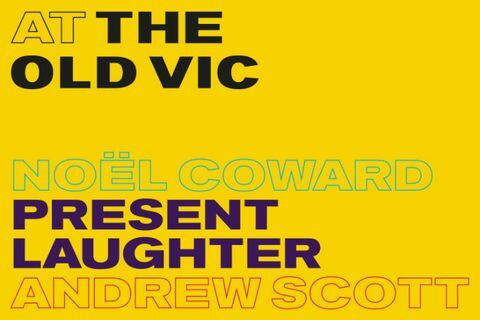 Luke Thallon joins the cast of Present Laughter, recently in The Inheritance at the Noel Coward Theatre, as well as Suzie Toase who was in One Man, Two Guvnors. 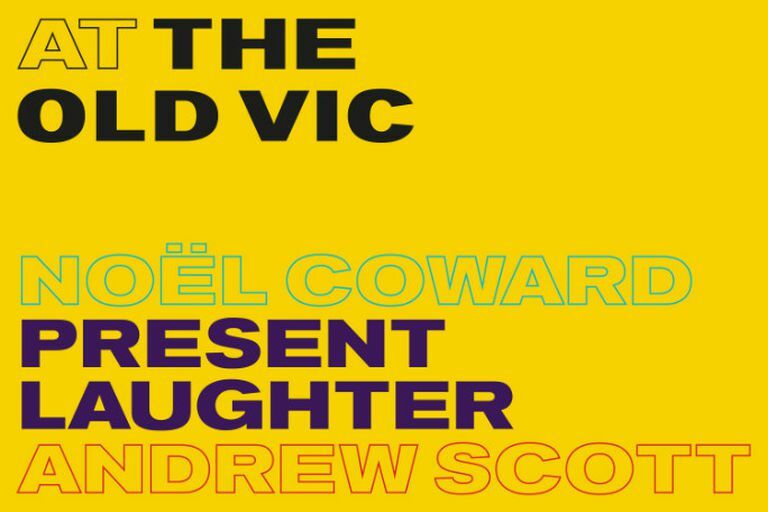 Present Laughter is directed by the Old Vic’s artistic director Matthew Warchus who has been in the position since 2015. In the role, he has directed productions of A Christmas Carol, Art and Groundhog Day. When the middle-aged comic actor Garry Essendine prepares for a tour of Africa, he falls into a mid-life crisis. Dealing with his business associates and secretary as well as a confused, bemused ex-wife, Essendine must learn to live with numerous groups of people all wanting him at the same time. When playwrights who lust after Essendine grow ever closer, as well as a young woman who seemingly distracts him, he must decide who to love and who to laugh with to not affect his career. LOOKING FOR CHEAP PRESENT LAUGHTER TICKETS AT THE OLD VIC THEATRE? With our huge range of cheap tickets for plays, London shows have never been better value. Book with us for Present Laughter and enjoy great entertainment at a price that’s in tune with your budget.